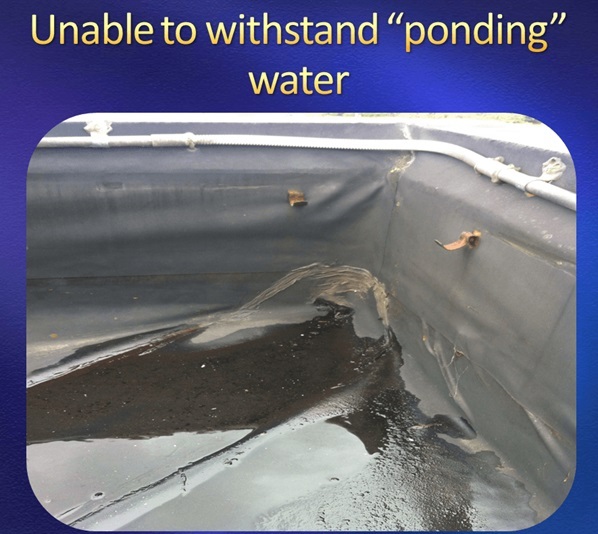 How to fix leaking waterproof membranes damaged during construction? I don’t know how many times I have seen our carefully installed membranes trashed by subsequent trades or carelessness during construction. 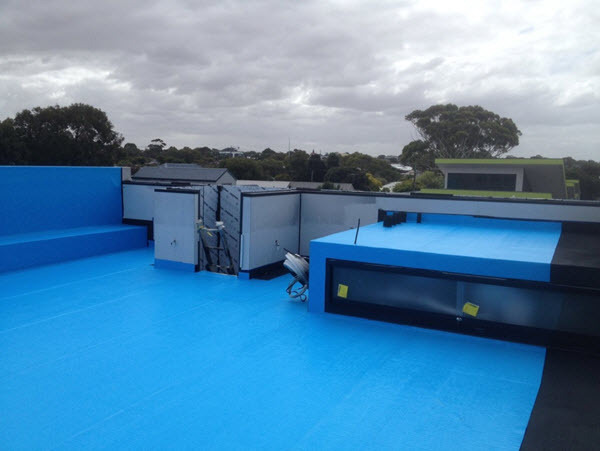 ​Protecting our membranes using Arma-Blue protection sheet. 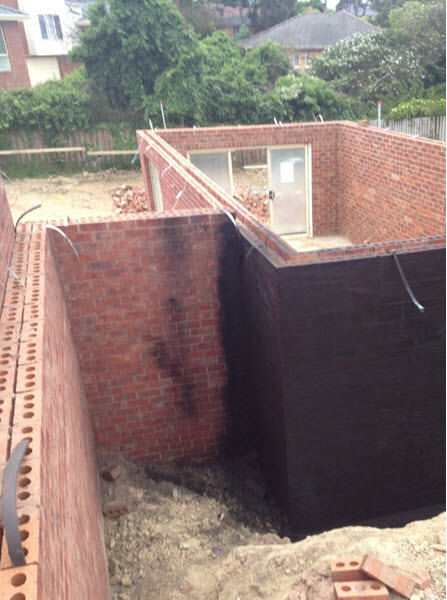 ​We offer various solutions to failed existing sheet membranes that are leaking at joins and seams but otherwise are intact. 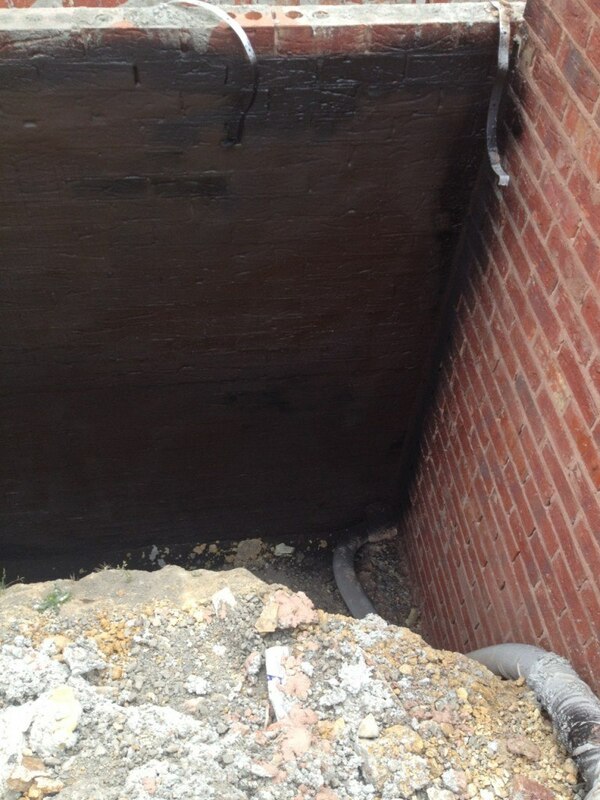 We can offer repairs to existing membranes that are leaking, deteriorated, cracked and aging. 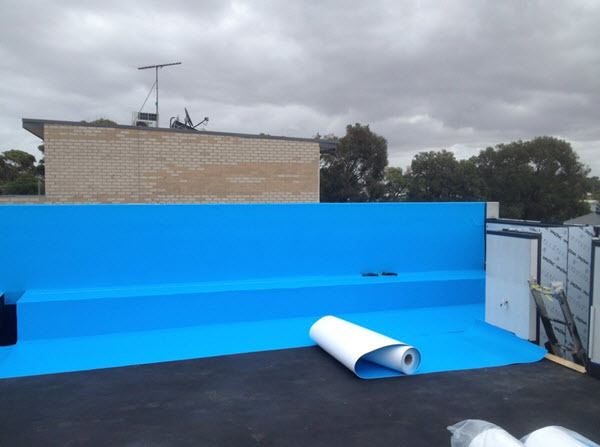 Using a cold spray application, Liquid Rubber membranes can over coat an existing roof – repairs that are Cost Effective & Save Time. Torch On and traditional sheet membranes have a tendency to leak at split seams. 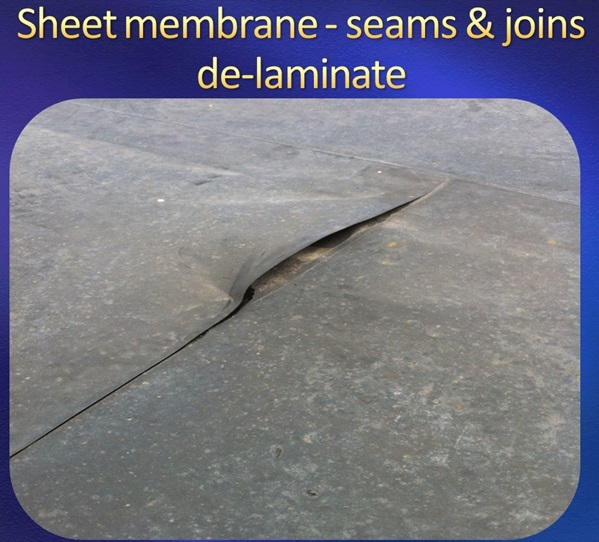 Sheet/roll on membranes have a high tendency to leak at the joins which are often either heat or chemically welded. These seams are liable to break and/or deteriorate under temperature and cyclic movement. Sheet membranes are not fully adhered and bonded to the substrate surface. Once water enters the membrane, the entire area can become waterlogged underneath the sheet membrane. This water can then travel a great distance from the original entry point.